The nephews take Webby to Funso’s Fun Zone and have a dangerous run-in with the Beagle Boys. *Margo Martindale (“The Americans”) recurs as Ma Beagle. 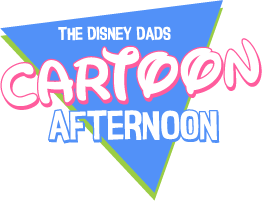 Louie accidentally spends Scrooge’s Number One Dime and turns to mad inventor Gyro Gearloose for help to get it back, while Dewey and Webby become entangled in a conspiracy. After crashing Ma Beagle’s birthday party, Webby and new mysterious friend Lena must fight their way through Beagle Boy turf to get back home.